Going into the 2XX studios each week to broadcast LocalnLive gives you the front-row seat of excellent tunes leaping out of local minds. In many ways it’s been an exhausting year, trying to keep up with the onslaught of quality releases coming from all corners of the nation’s capital. I thought it would be worth sharing with you a few of them; not by any means a ranked list given the LNL stamp of approval, but some personal favourites which have leaped out at us this year. 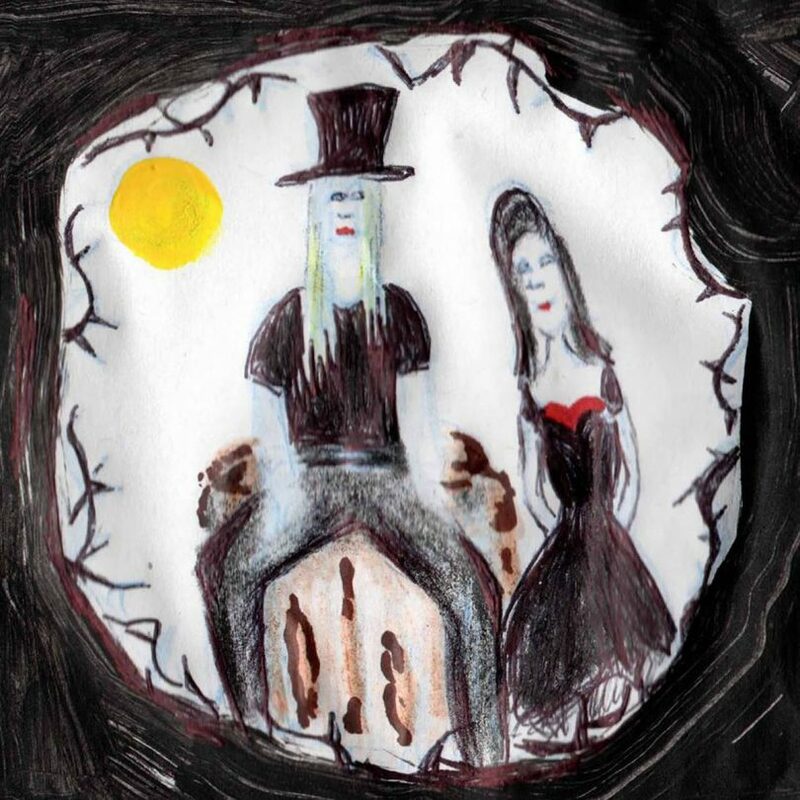 A standout from one of DJ Nate the Great’s favourite LPs this year, Black & White World, a stunning cluster of gothic tales and mournful piano balladry. Listen here. Hands down the Party Track Of The Year! Everyone else go home. You WILL boogie. Listen here. From Nick Delatovic’s ambitious This Band Will Self-Destruct project, this cold-electro pop-meets-Tomorrow Never Knows-melodrama is a remarkable collaboration with acclaimed violinist and NLMA-nominee Emma Kelly (a.k.a. Happy Axe). 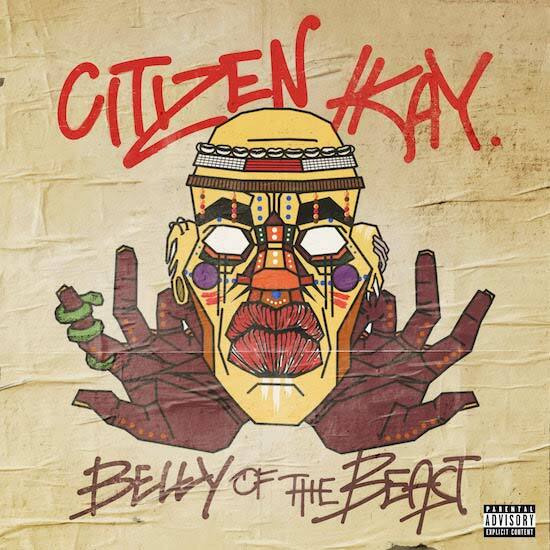 I love the anger and disorientation in this track as CK spits out bitter lyrics over shadowy melodies and rhythms. 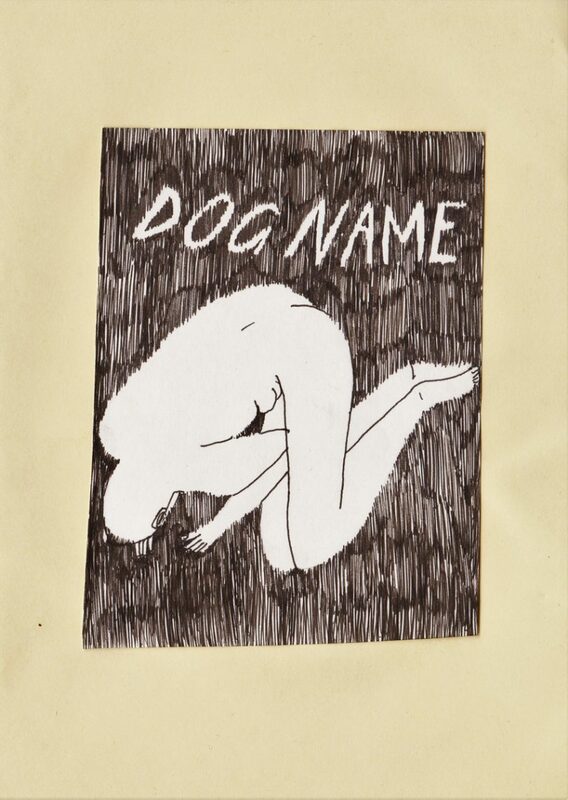 Sticking with her bare-bones sound of guitar and vocals, Dog Name’s second LP is loaded with emotional leaps and bounds. The opening track sets the tone of the LP with stark and raw drama. Listen here. Hanging on to something that’s broke and ain’t gonna be fixed. Beautiful melancholic piano, rawness and heartache that you don’t wanna admit is happening. 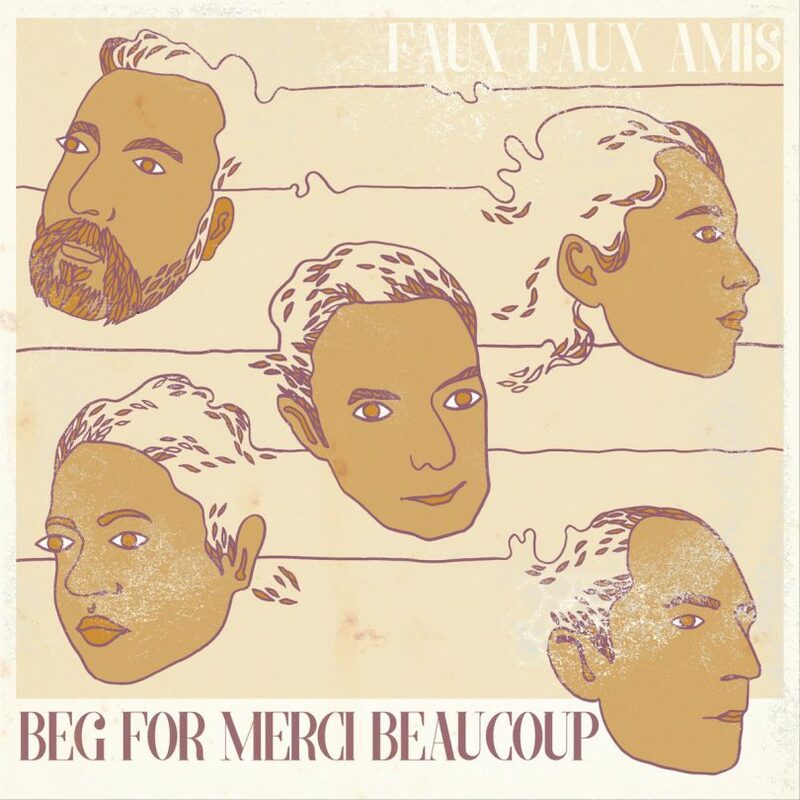 Faux Faux Amis’ LP Beg For Merci Beaucoup not only showcases their garage-rock chops, but is loaded with gorgeous symphonic-pop moments. This is one of them. Listen here. Canberran ex-pat Fuzzsucker takes his game up to the next level with “Good Boy”, cramming all the swagger and destruction his famous live shows are known for into a three-minute blaze of glory. Listen here. Highly rhythmic and infectious tune from one of the strongest acts kicking round the nation’s capital. Features Hiatus Kaiyote. From GhostNoises’ dazzling Value Proposition, this eerie rush and blur of electronic textures demonstrate why he’s in such high demand for collaborations. DJ Loz: “Hauntingly melancholic guitars, achingly honest and from the heart vox and lyrics. Wow. ” Listen here. From their Bedroom Demos, this kaleidoscopic gem jams every guitar effect imaginable into an unreal psychedelic spectacle. DJ Loz: “This track to me is a story. 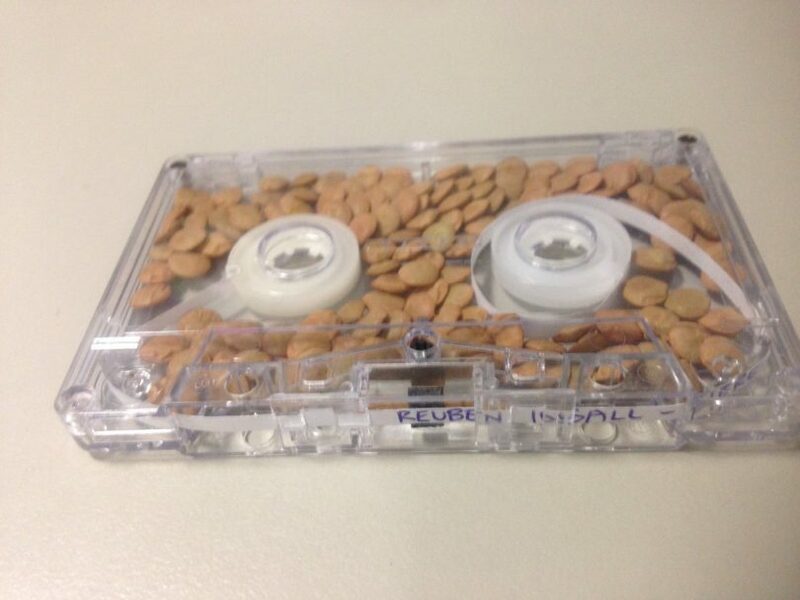 A tale being told through sound. 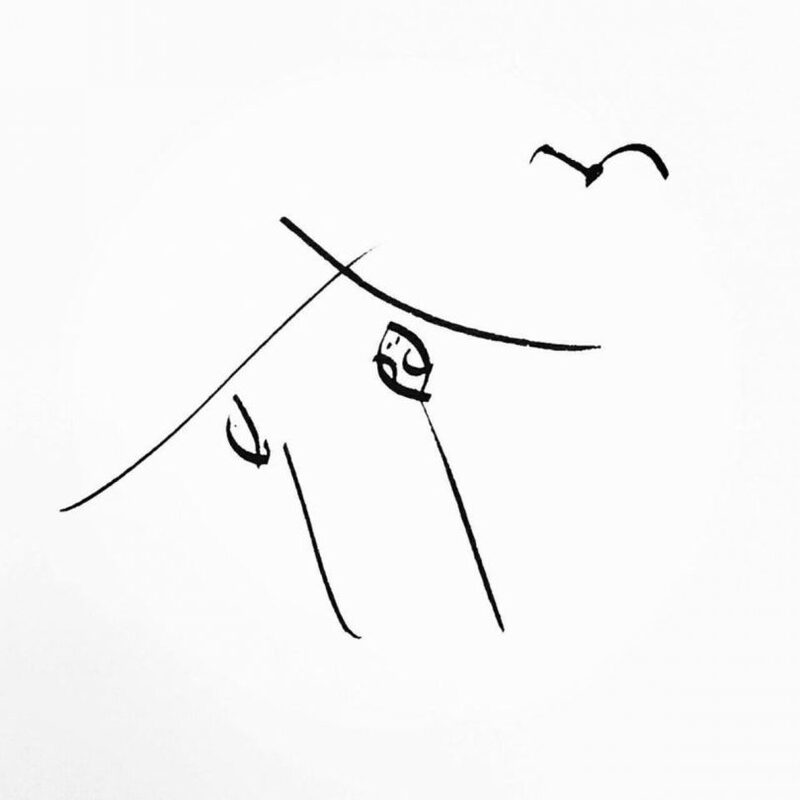 Everytime I hear it, a new image forms to become a part of the story…. ” Listen here. Kid of Harith’s return to music sees his lyrical prowess at its height, in a grief-stricken ballad contemplating death and nature. Listen here. Grunge and shoegaze find a happy home in The Wrst, who also manage to squeeze in a hook or two. This is a perfect example of that. Has your favourite local tune of 2017 made the list? Share your thoughts with us by commenting below. Check out our Gig Guide for upcoming world-class live music showcasing local talents, Australian artists, and international musical acts at some of the best venues in the country. Find out about the latest gallery and exhibition openings, new restaurants, all-day cultural events, family-friendly activities, and so much more. There truly is something on offer for everyone, no matter what tastes and interests you have. Our What’s On page details the shows, events, and activities taking place over the coming days. We make it easy to plan your week, with all of the vital information in one place: when, where, who, and why. So, get your diary ready and start making plans. It’s time to explore Canberra’s lively events calendar, and get the most out of life in our wonderful city.